Kerala Social Security Mission Recruitment 2018 | 17 Data Entry Operator vacancy. Kerala Social Security Mission is inviting application from the eligible candidates for 17 posts of Data Entry Operator. Interested and eligible candidates may apply Online only through the official website of the Kerala Social Security Mission (See URL below). You should aware of all the process of 17 Data Entry Operator vacancy. Details, like Kerala Social Security Mission Recruitment 2018 Eligibility criteria, Selection process, Age limit, Application process, Examination fees last date of application etc which are given below, The latest Kerala Social Security Mission Recruitment 2018 Online Application link attached with this article. Kerala Social Security Mission (KSSM), organized under Social Justice Department, has a mission to extend service and support to the destitute, poor, aged, children, women, chronically ill cancer patients and other weaker sections of the population. Kerala Social security mission identifies, undertakes and implements social security projects for the weaker sections. KSSM strives to revamp institutions under the Social Justice Department to make them more comfortable to the inmates. ii) Certificate in Data Entry Operations from a recognized Institute. iii) One year experience in data entry operation will be an added advantage. Minimum 21 years and maximum 36 years. 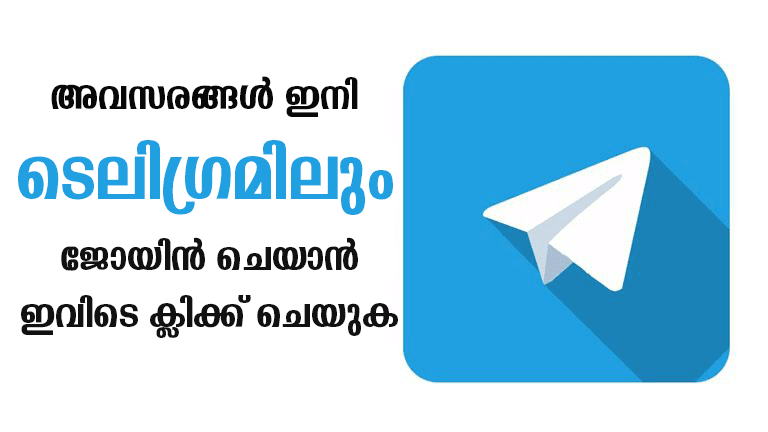 The selected candidates will be posted at Thiruvananthapuram. 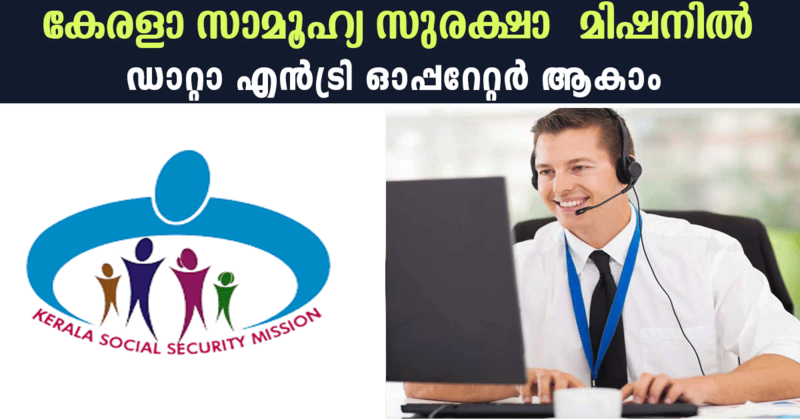 Interested and eligible candidates may apply online only through the official website of Kerala Social Security Mission — www.socialsecuritymission.gov.in (See Application form’s link given below) on or before 16/11/2018.Upon successful submission of online application form, the system generated Registration/ Acknowledgement Slip with unique registration number will appear on the computer screen. Candidates must print-out it for future correspondence. DO NOT SEND ANY PRINT-OUT/HARD COPY OR DOCUMENTS TO ANYWHERE AT THIS STAGE. All the verification will be done in due course.